Updates: Released Video from DJI…. the all new Mavic Air…. Do note that it does not have 4k60fps. I guess, many around the world could not wait for DJI to announce their latest addition to the family. DJI will be announcing the Mavic Air in a few hour’s time with details of the new drone and also more sample video footages. High Res 360 degree Photos (I might just get this drone for this feature). Will this kill off their sale for Spark or Mavic Pro? So now the only advantage of Mavic Pro is longer flight time and may be higher max speed. 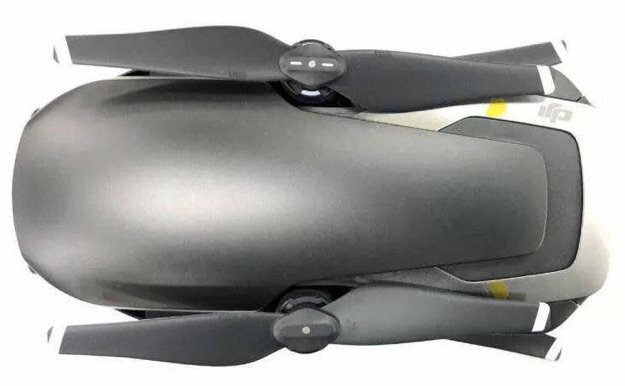 Will you buy this new Mavic Air? DJI has yet released another teaser. This time should be for an update on Mavic Pro as it “Unfolds”. 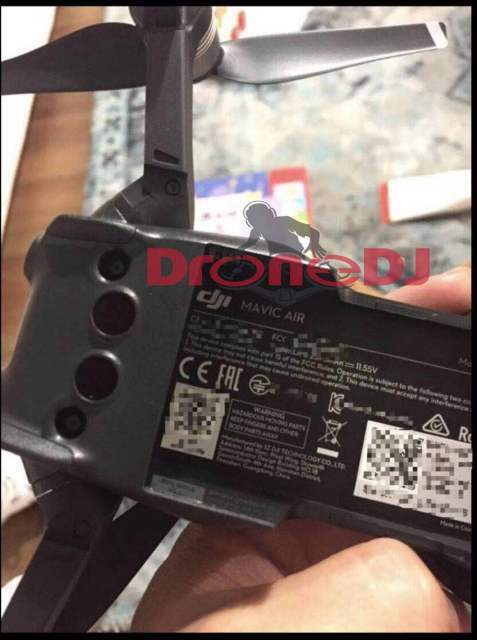 Rumours mentioned that there is a chance that it may be a Mavic “Air”, where it is lighter and smaller than the Mavic Pro, but with the same features. 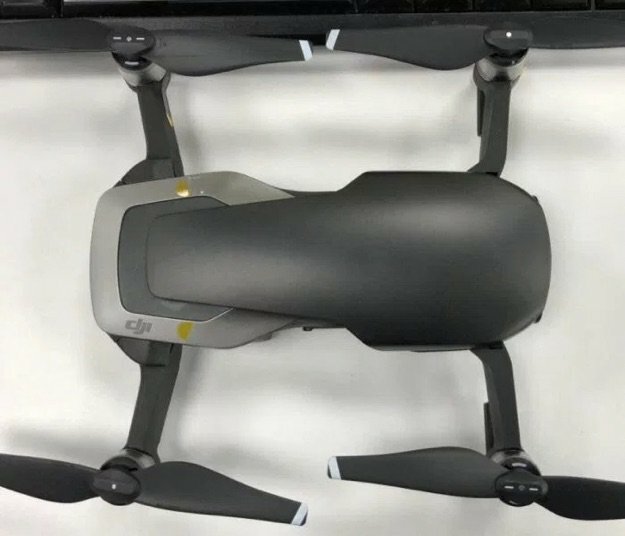 Other rumour mentioned that it may be a Mavic Pro II where it features a 1″ camera sensor and a rear obstacle avoidance sensor. Hopefully, they continue to share the same batteries so that I can use my Mavic Pro batteries on the new Mavic Pro. Whatever it may be, I am very excited to see what DJI is going to offer this time, and which boundaries are being pushed by them. We will know the answer on the 23rd of Jan 2018 at 10am EST. Had the opportunity to fly in Harbin, China in a -26 to -31 degree environment. I had the gimbal frozen once during flight and have to fly back to free it. It could be due to some moisture(melted snow) that gets into the gimbal and freeze up instantly when I took it out of the bag. The Mavic Pro handles the cold well (no noticeable reduction in flight time) , but not my hand and phone. My iPhone 7 plus shuts down after about 10min with 100% charge. Have to auto RTH once as I lose FPV connection. My fingers becomes numb and later extreme pain, risking frost bite. Anyway, all is well and my fingers are intact and Mavic Pro is safe.